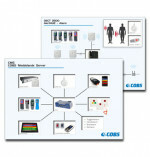 COBS alarm transmitters are designed for use in the most diverse environments and they are optimized for customers who need personal security in a small package. These portable alarm transmitters are important components in providing our customers with alternative solutions for personal alarms. 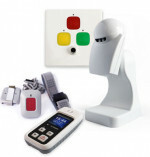 COBS Alert4U2, are small portable alarm transmitters and unique in its kind. They combine an ultra-portable alarm transmitter in a pocket-size with precise positioning using RFID. 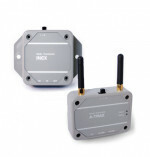 Alarm transmitters are completely wireless, waterproof to IP67 and configurable. 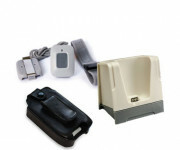 Alarm transmitters are designed to be worn in the pocket, with clip, on the arm or around your neck.